← Oh Yeah, There Was a New Avengers: Infinity War TV Spot! Sports, go sports! The Philadelphia Eagles pulled off an upset victory at the Super Bowl this past weekend, and I couldn’t care less. I kid, I kid, but I don’t particularly care about sports or football! I didn’t watch the Super Bowl. But it’s a big, important game, and therefore quality fodder for a post-Super Bowl List of Six! 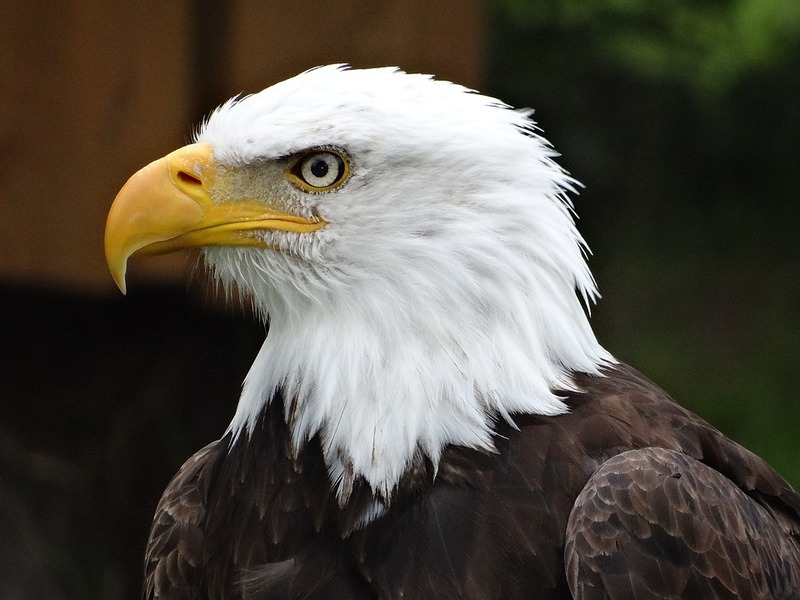 Eagles are the symbol of America, and are a pretty badass bird in their own right. So you’d think there’d be a lot more eagle-based superheroes. But that’s not really the case! But you can count on me to scour the internet and the back-issue bins to find the six coolest eagle-based characters in comics! Angry Eagle is apparently what you call the Angel in the future. 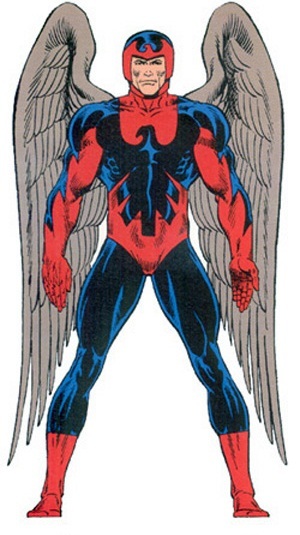 Austin Whitlock is a mutant with a giant pair of wings who joined the future X-People, in the universe of Spider-Girl and J2. He’s basically just the same as classic X-Man Angel, but apparently far more furious about…something? It’s never quite clear what he’s angry about, or why he needed an adjective in the first place. The important thing is he existed. The Eagle, no adjective, is the star of an old Wildstorm comic called Red Menace, which came out in 2007. The Eagle was a patriotic hero who got called before Joseph McCarthy’s Un-American Activities Committee. Definitely a solid story twist for superhero comics. The Eagle was deemed to be a Communist sympathizer because he fought side-by-side with a Russian superhero during the war, and he’s barred from ever being the Eagle again! Of course, he sneaks out to keep fighting crime, and the McCarthy bad guys kill his Russian pal and the Eagle sinks into a deep depression, because that’s comics sometimes! There are actually two completely unrelated Phantom Eagles from back in the early 20th century, published by two very different companies. 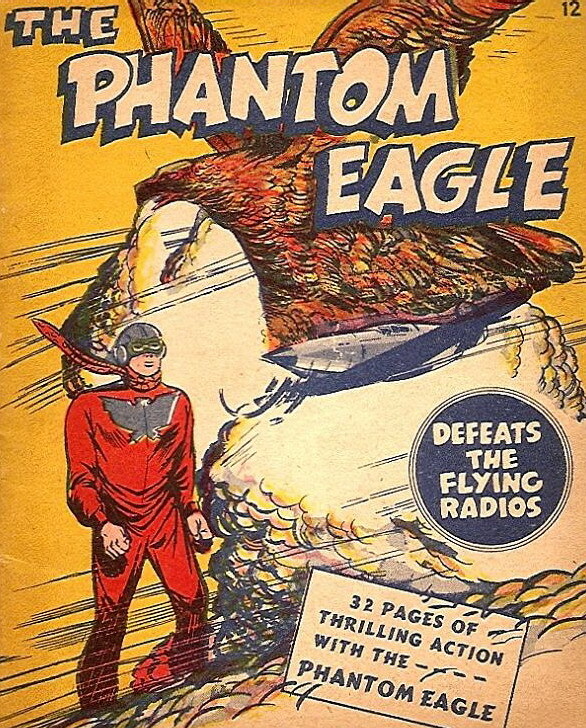 The first Phantom Eagle, by Fawcett Comics, was sidekick to Commando Yank during World War II. He was a teenage fighter ace who defied his superior officers in order to get behind a propeller and shoot down some Nazis! The second Phantom Eagle is from Marvel Comics, and he was a World War I flying ace. In order to protect the identities of his German parents, Wisconsin-born Karl Kaufman wore a disguise when flying in battle. He once fought a time-traveling Hulk! The Phantom Eagle and his parents were killed by a German pilot towards the end of the war, and his ghost would go on to haunt the pilot until the modern day, when he teamed up with Ghost Rider to put a final end to the pilot! Ghost Phantom Eagle would then go on to team up with Doctor Strange and the Punisher. So he kept busy. 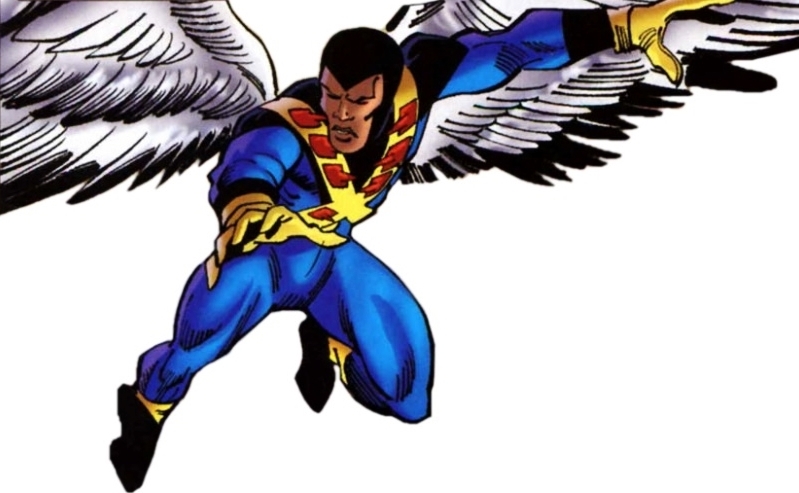 Blue Eagle is a member of the Squadron Supreme, a Marvel Comics superhero team created to mimic the Justice League of America. And Blue Eagle is the Hawkman of the Squadron Supreme, so you already know things aren’t that great for him. The character’s backstory involves his father being a war-time hero known as American Eagle, but the son disagreed with his father politically, so when he took up the mantle, he eventually changed the name to Cap’n Hawk, because awesome. Then he settled on the far less interesting Blue Eagle. He had a special wing suit that allowed him to fly, and a bunch of medieval weapons, like Hawkman. There’s just no escaping the fact that you’re the knock-off Hawkman. Speaking of Hawkman, Golden Eagle is Hawkman’s teen sidekick! Sort of! Much like Hawkman himself has a weird, convoluted and multiple-rebooted history, Golden Eagle is just as bad! 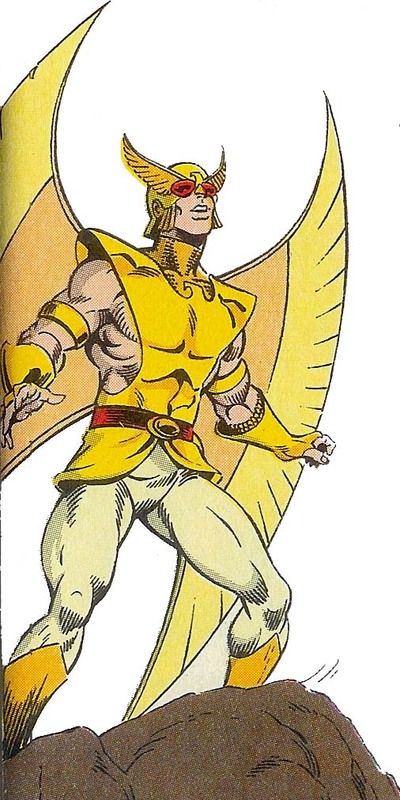 He started out as a childhood fan of Hawkman, who designed his own costume, which was accidentally turned real by the villainous Matter Master, and Golden Eagle went on to be a temporary fill-in for his hero — until his costume was changed back to normal and then the Justice League promptly forgot about him. Then after the DC Crisis in the 80s, Golden Eagle was changed into a drug-running rebel without a cause teen, who Hawkman helped get a good life, and he became a heroic eagle-based hero who even joined the Teen Titans! Only to be later killed. And then later retconned into a villainous half-Thanagarian who went full-tilt arch enemy against Hawkman. So not even Hawkman’s sidekicks can escape unscathed. Do any other kinds of eagles matter? 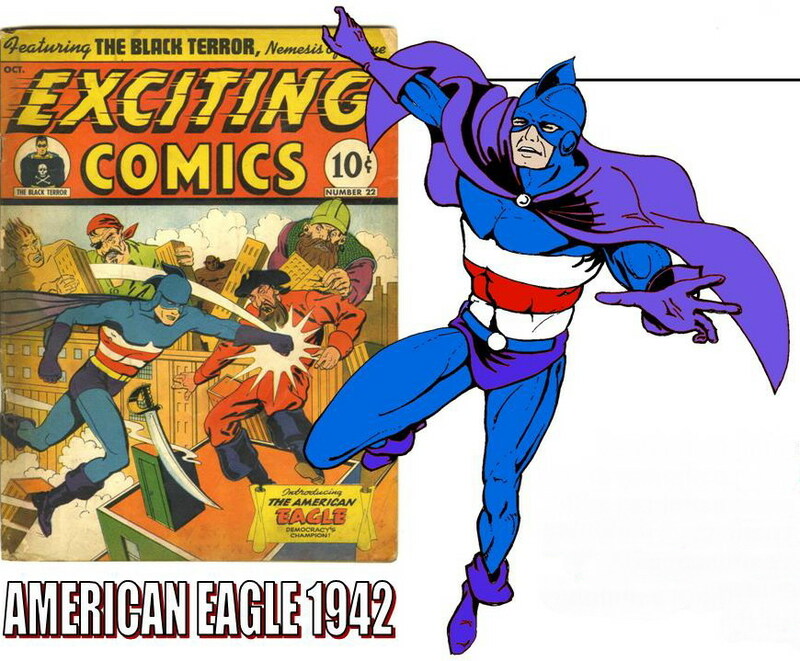 Just like Phantom Eagle, there have apparently been two entirely different American Eagle characters in comics (actually probably more, but I like these two). The first debuted in Exciting Comics #22 in 1941, as a World War II hero from publisher Nedor Comics. Tom Standish was a government employee who was blasted with a mysterious black ray that gave him the powers of an eagle: flight, strength and patriotism! I don’t know if that last part is true, but I’ve seen it mentioned twice in my research, and that sounds like something a 1941-era comic would print! The American Eagle, and his spunky sidekick Eaglet, would go on to fight Nazi scientists on the home front through the 40s. 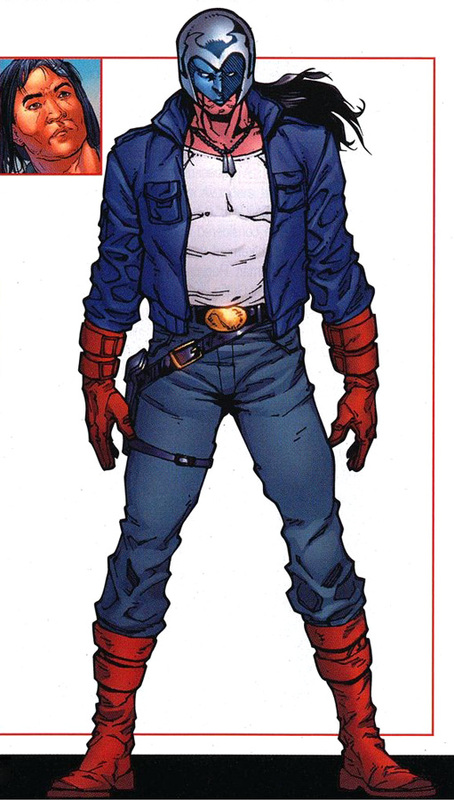 The far cooler American Eagle is a Native American superhero from Marvel Comics, who got a badass revival a couple years ago. Jason Strongbow, a Navajo, was created in 1981 and dressed exactly how you would expect a Native American superhero created in 1981 to dress — like the Indian from the Village People. Fortunately, he wasn’t treated as a clown, and later got revitalized in the modern era with a much more down-to-Earth costume. He works for Navajo public safety on his reservation, and he opposed the Superhuman Registration Act during Civil War, with the reservation granting him protected status. He used that status to be an all-around badass. Posted on February 7, 2018, in Comics, Lists of Six!. Bookmark the permalink. 1 Comment. Oh boy. That 80s costume was worse than I expected.